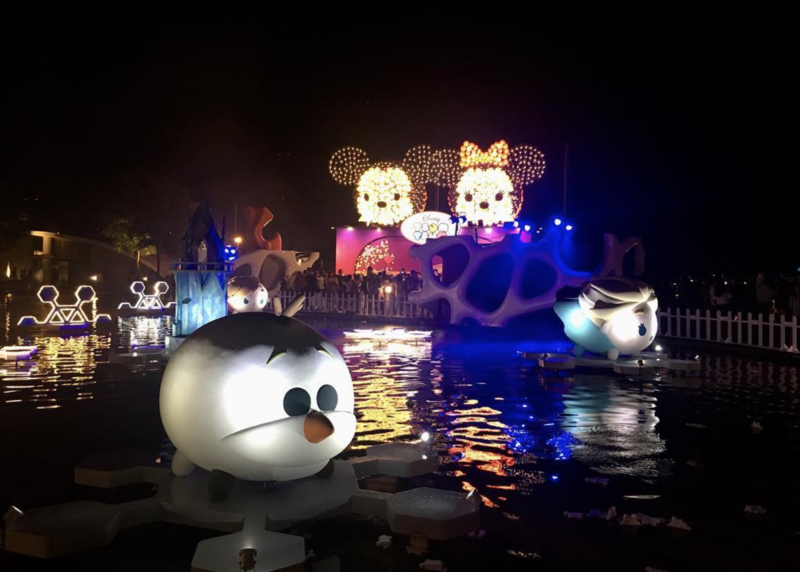 Calling all Tsum Tsum fans, VivoCity is holding a full-blown Mid-Autumn fiesta featuring a myriad of Disney characters in their Tsum Tsum forms. Held from 30 August to 30 September 2018 at VivoCity Sky Park Level 3, this Mid-Autumn celebration is a visual spectacle and a sight to behold, where over 2,000 Tsum Tsum themed lanterns will light up the night sky! 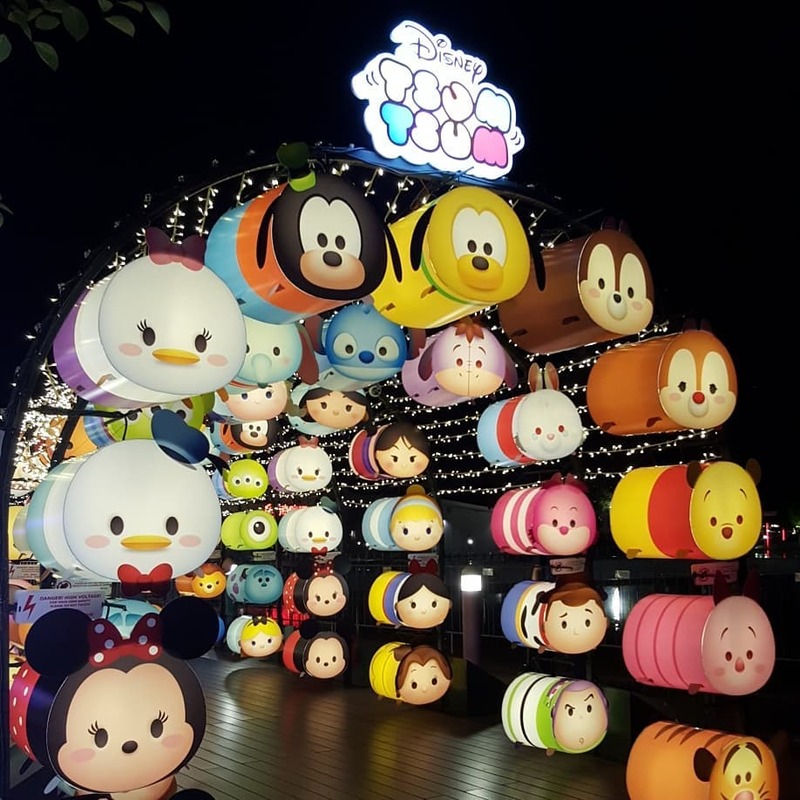 Grab your loved ones and celebrate love at VivoCity’s Sky Park as the entire rooftop garden will be decked out in adorable Tsum Tsum lanterns that are guaranteed fun for all ages. Best part, entry to all these activities are free! 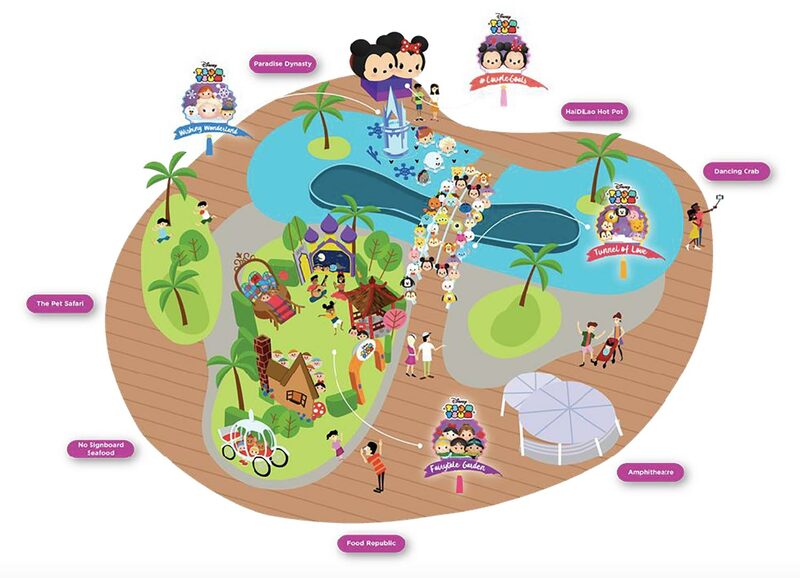 Snap a picture in this 40m-long tunnel that features over 30 Disney and Pixar characters! From your favourite Disney princesses to the Winnie The Pooh squad, this is a favourite for both the young ones and the young at heart. 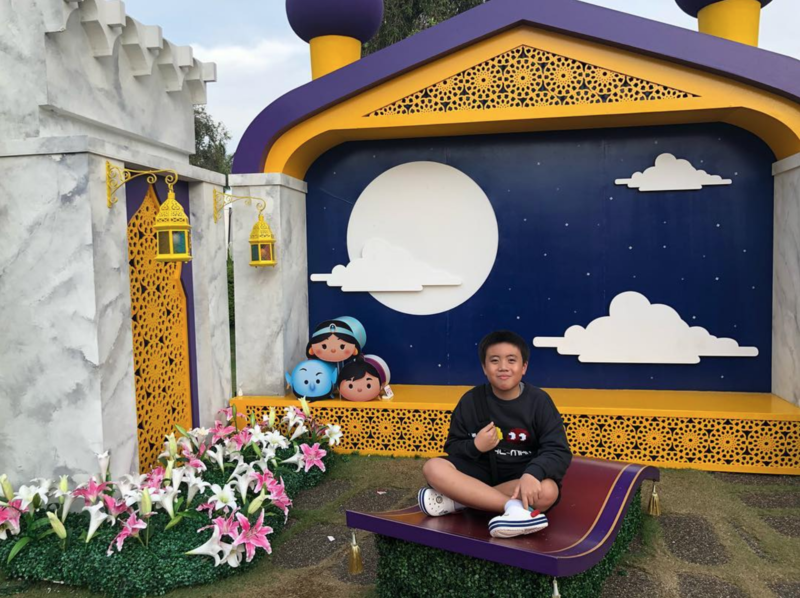 Happy endings do come true at the Fairytale Garden! Celebrate the love stories of 5 Disney princesses and take as many photos as you can. 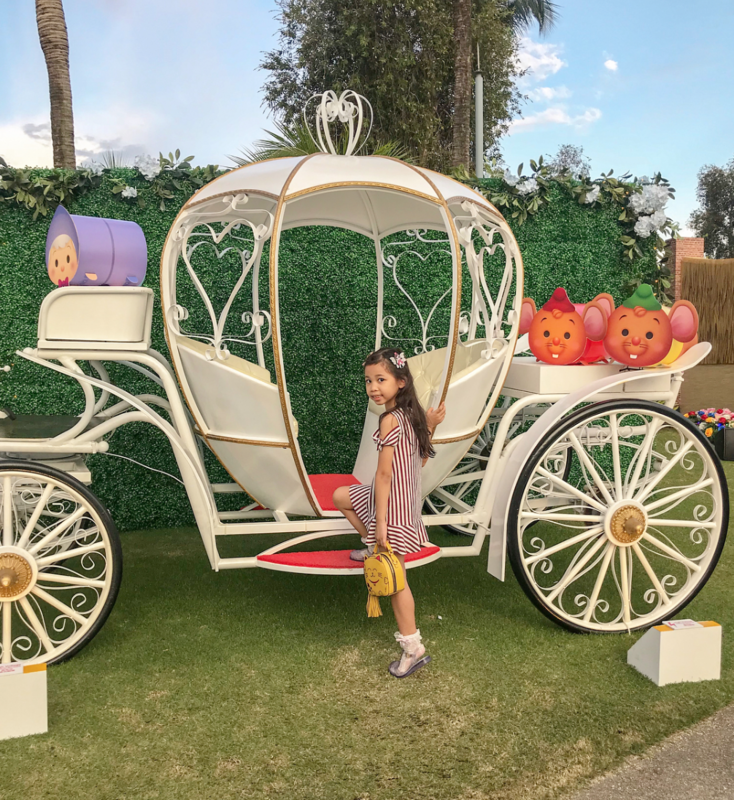 Take a selfie with Cinderella’s iconic pumpkin carriage or explore a whole new world with Aladdin’s magic carpet. Trust us, you’ll be blown away by this spectacular showcase! Explore the winter wonderland of Arendelle at the Frozen-themed Wishing Wonderland. Make a wish with Elsa, Anna and Olaf floating on the icy fractal lake. All you have to do is purchase a wishing card for $2 at TANGS Customer Service Counter at Level 1. All proceeds will be donated to the Children’s Cancer Foundation. 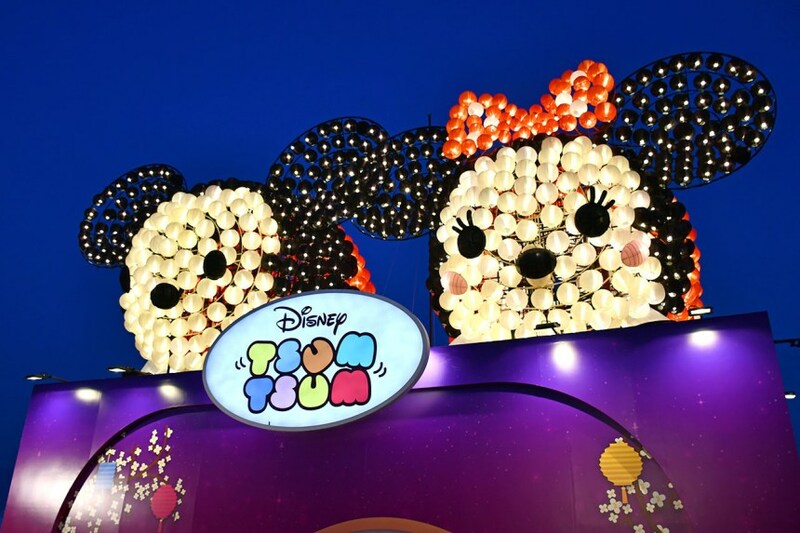 Made out of 1,500 lanterns, this Mickey and Minnie lantern sculpture breaks the Asia Book of Records for the Largest Lantern Sculpture. From now, till 30 September, head down to Vivocity’s Sky Park to witness this spectacular display in all its glory! What’s more, you can score an exclusive Disney Tsum Tsum EZ-Link card when you spend a minimum of $250, limited to the first 150 shoppers daily on weekdays and first 350 shoppers daily on weekends.